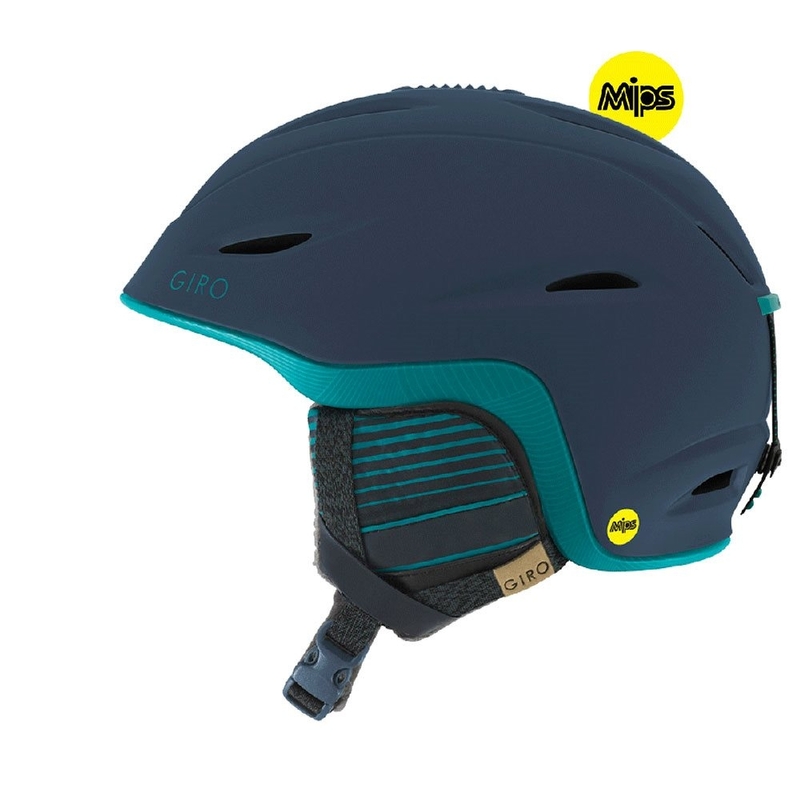 The Giro Fade MIPS Ladies Helmet in Matte Turbulence Marine is a lightweight ski and snowboard helmet perfect for the whole mountain and features MIPS technology for added protection in a collision or crash. 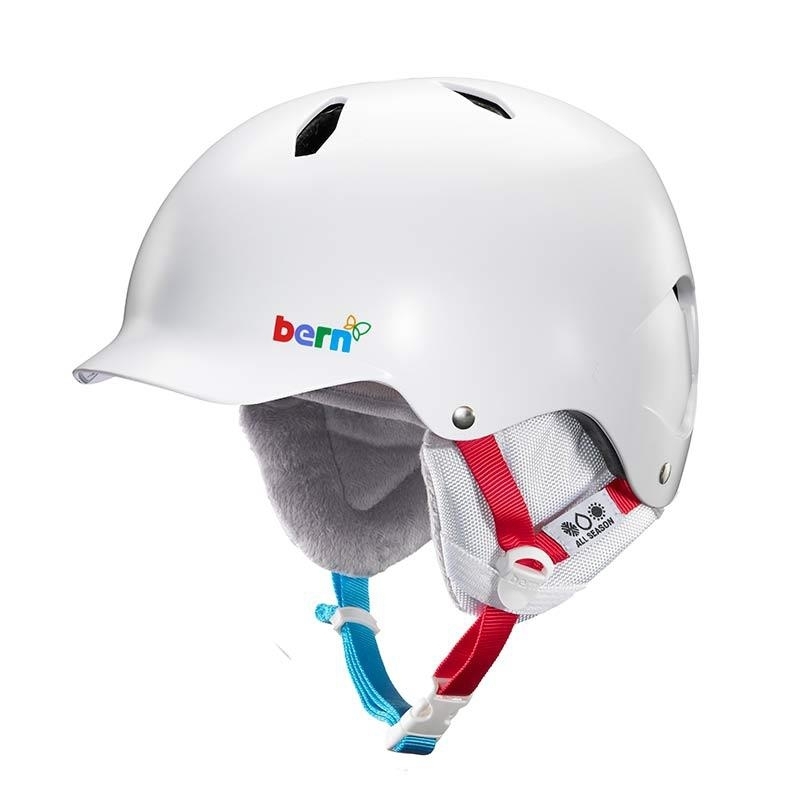 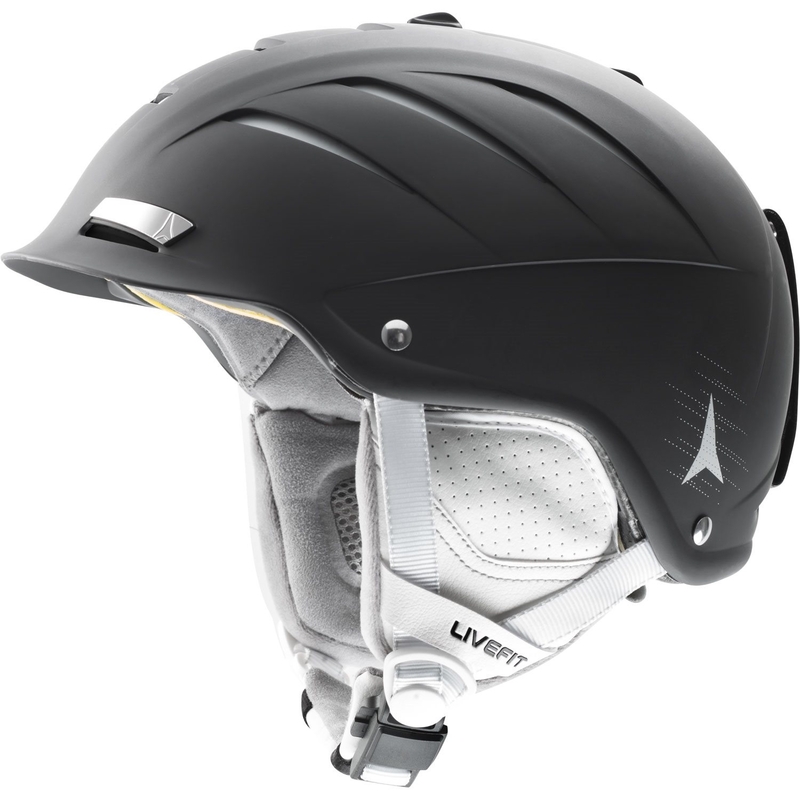 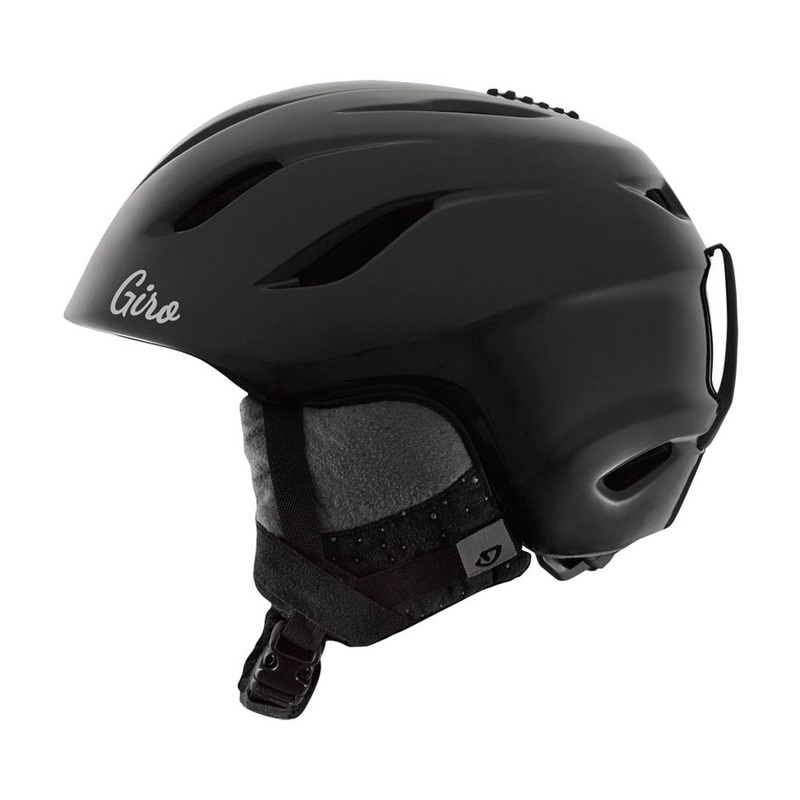 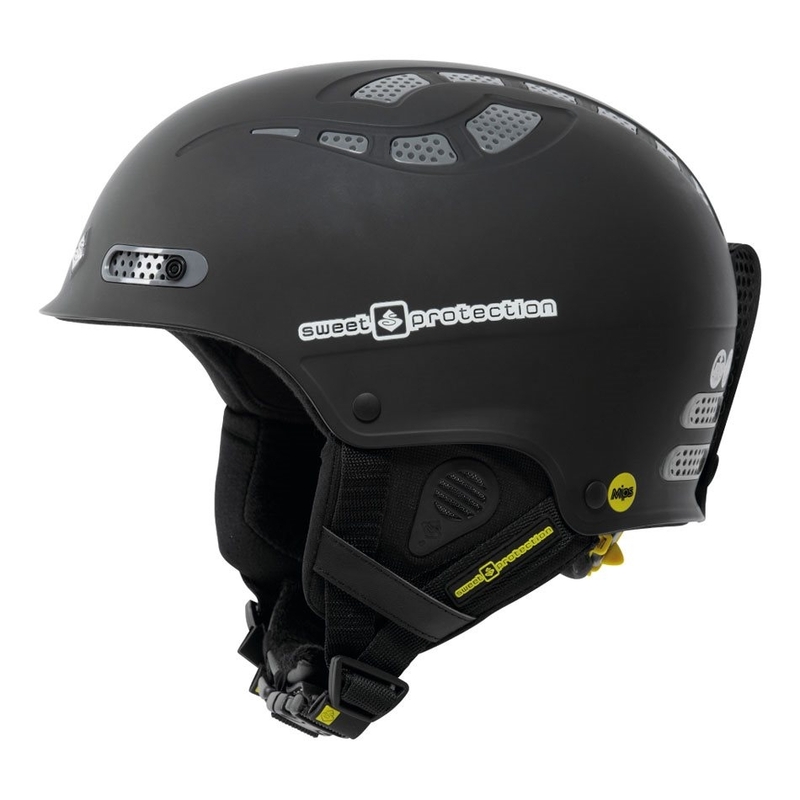 The Giro Fade MIPS Ladies Helmet is the go to helmet for all mountain skiers and snowboarders of all abilities looking for a lightweight and comfortable helmet which won’t break the bank. 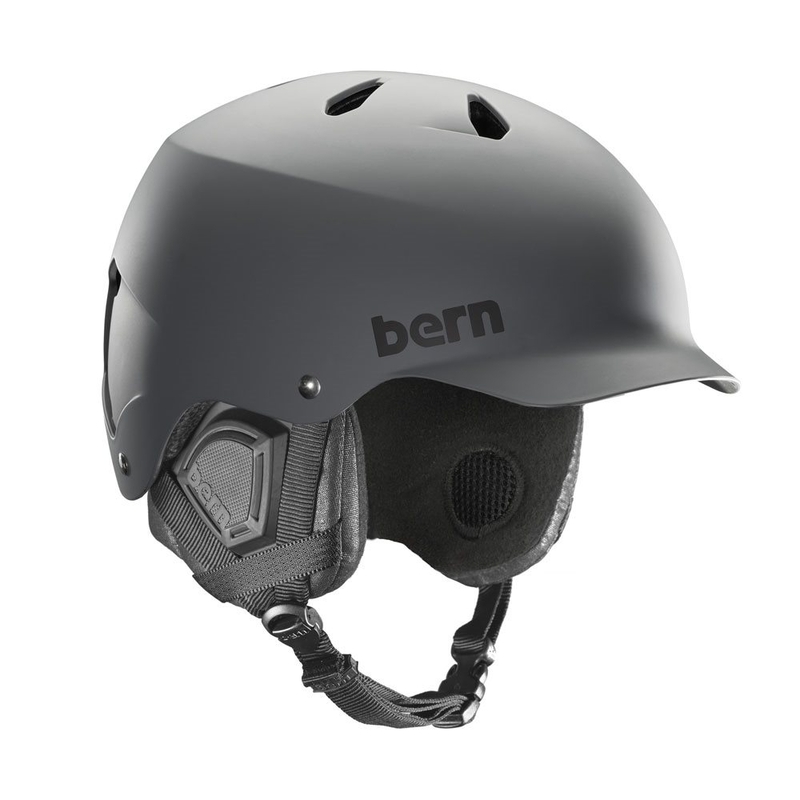 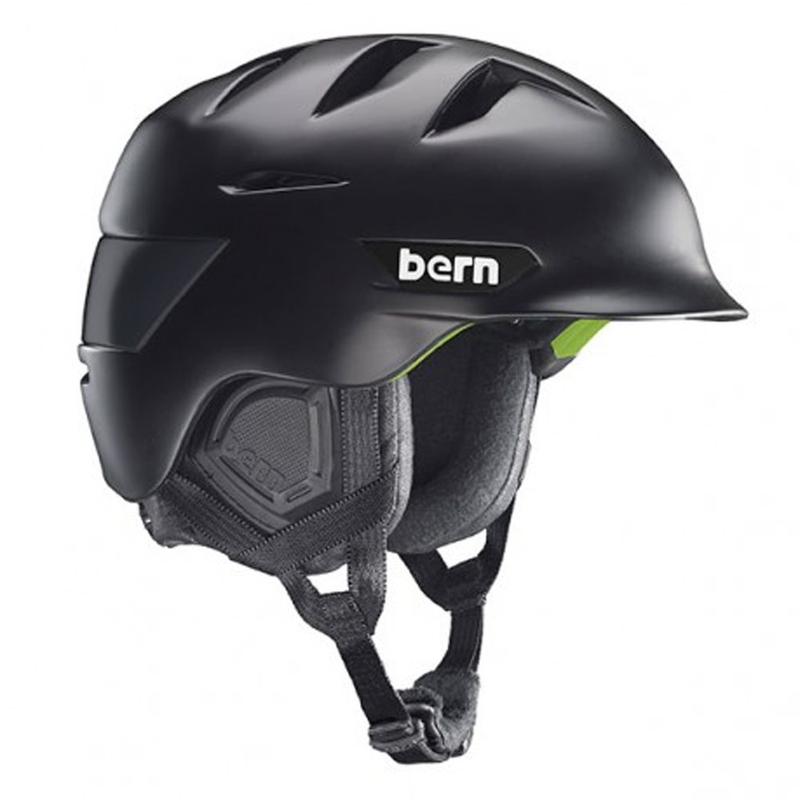 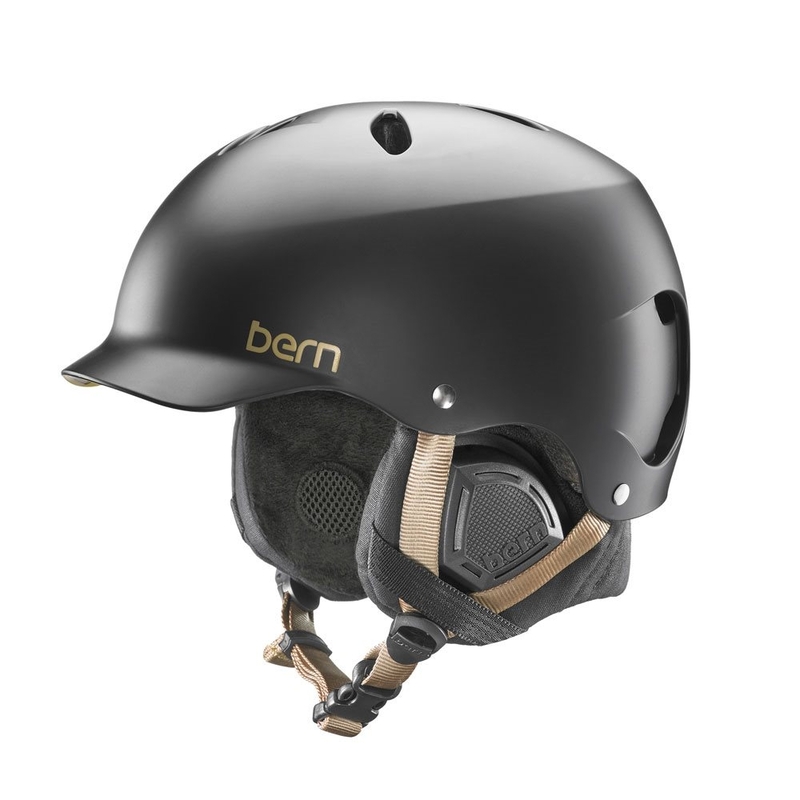 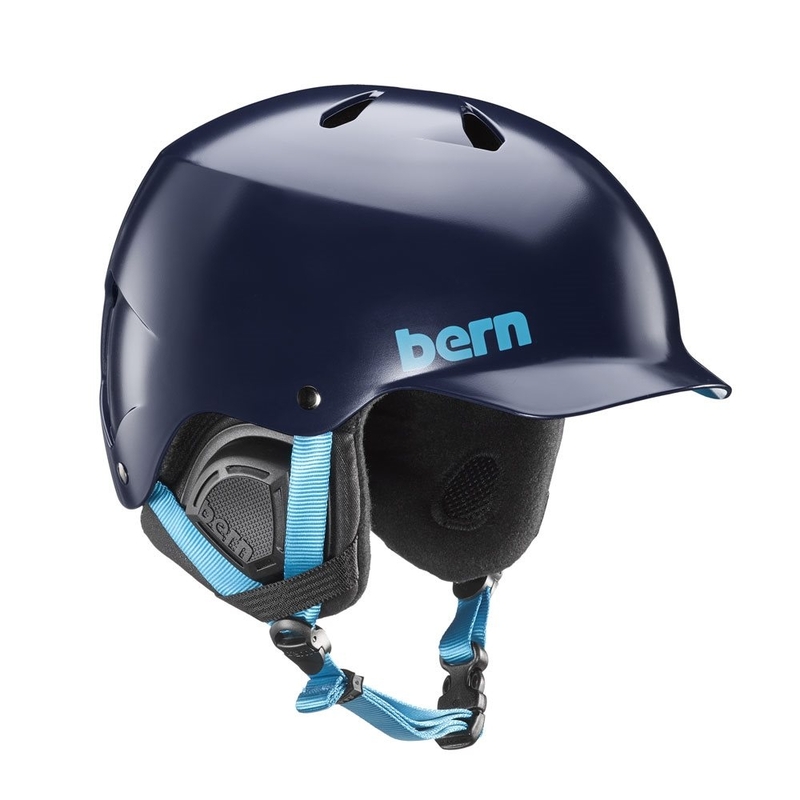 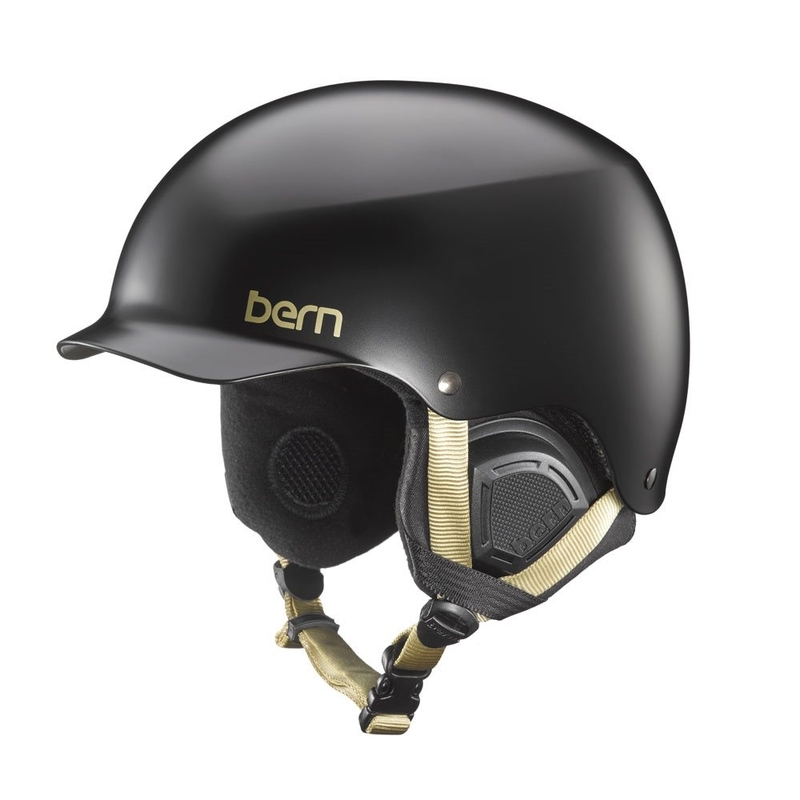 The addition of MIPS (multi-directional impact protection system) gives this helmet added protection as this low friction layer helps dramatically reduces the rotational forces to the head in the event of a crash or collision. 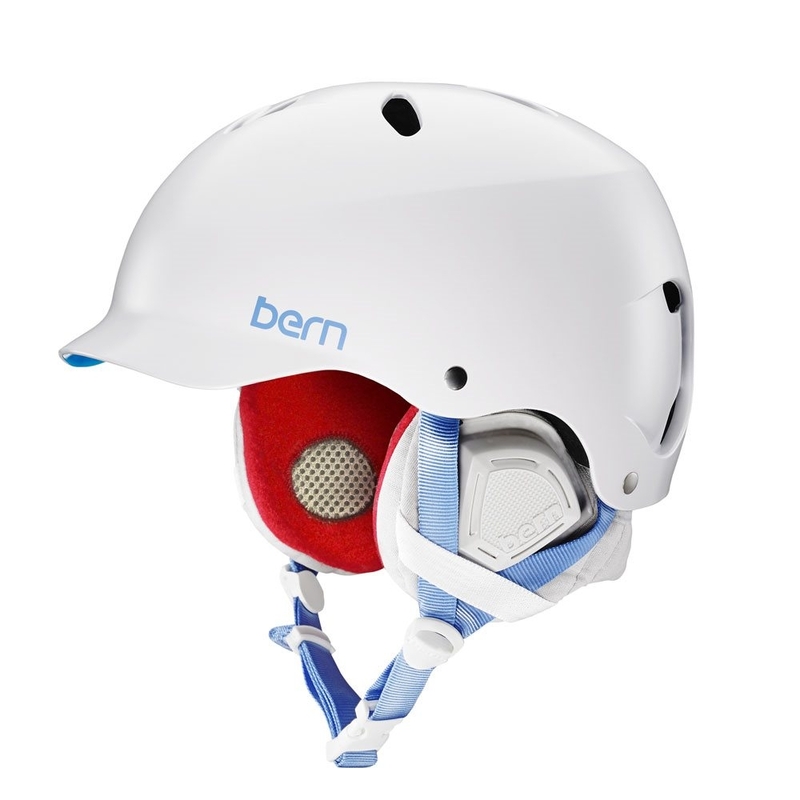 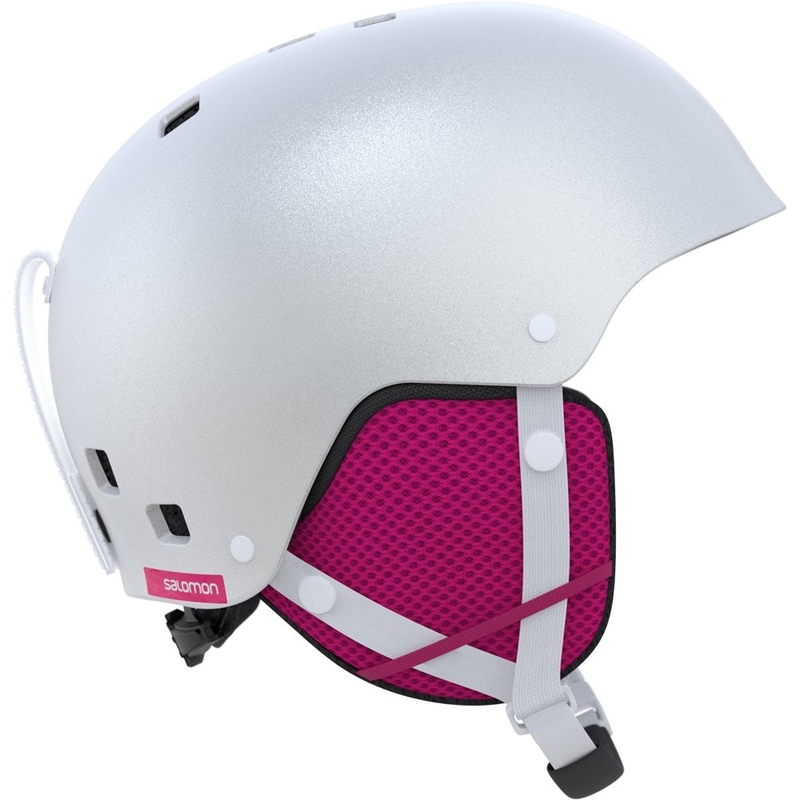 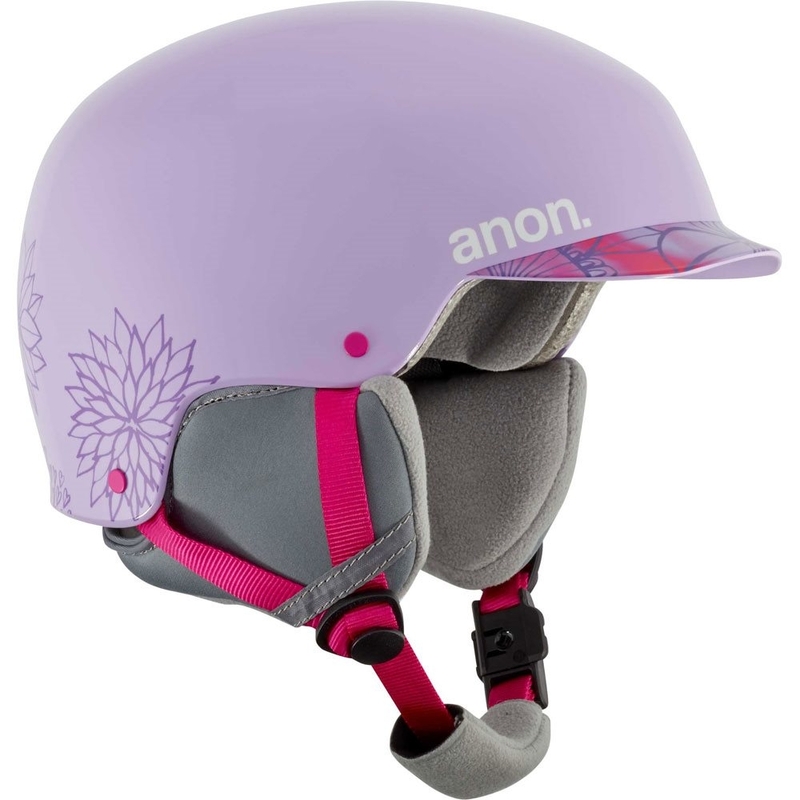 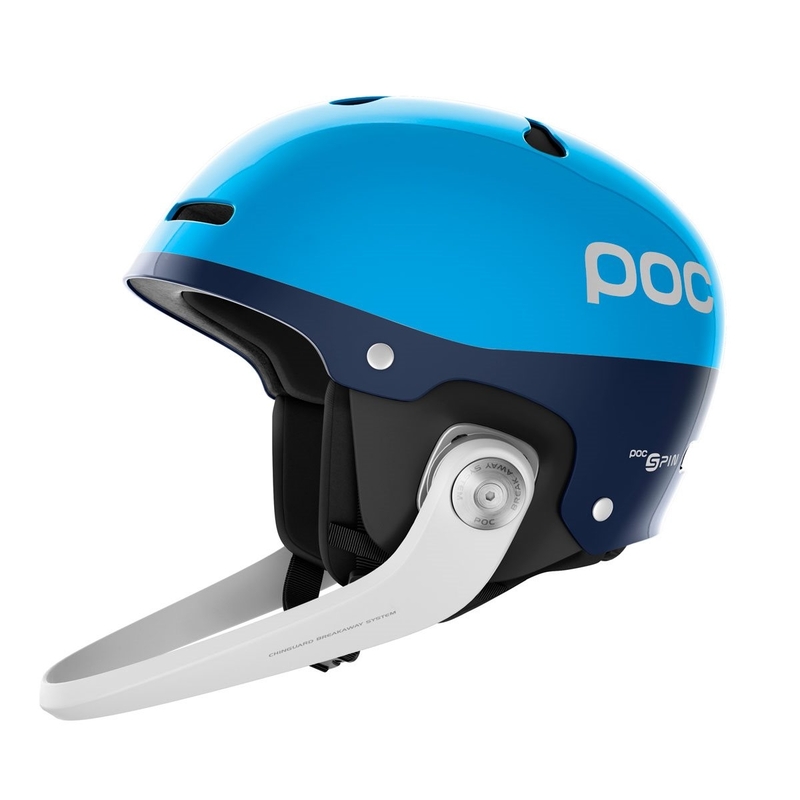 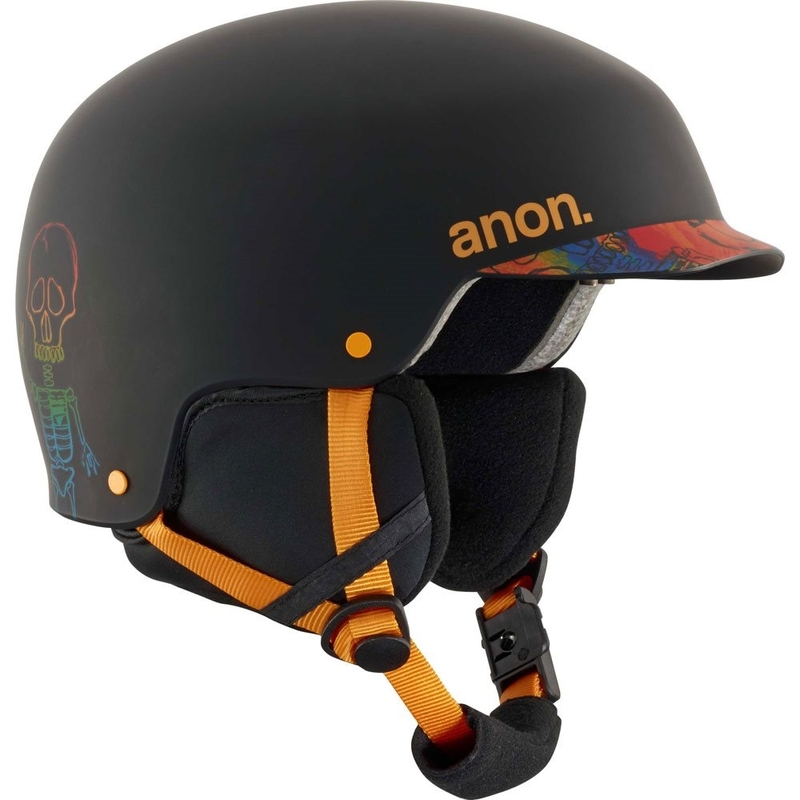 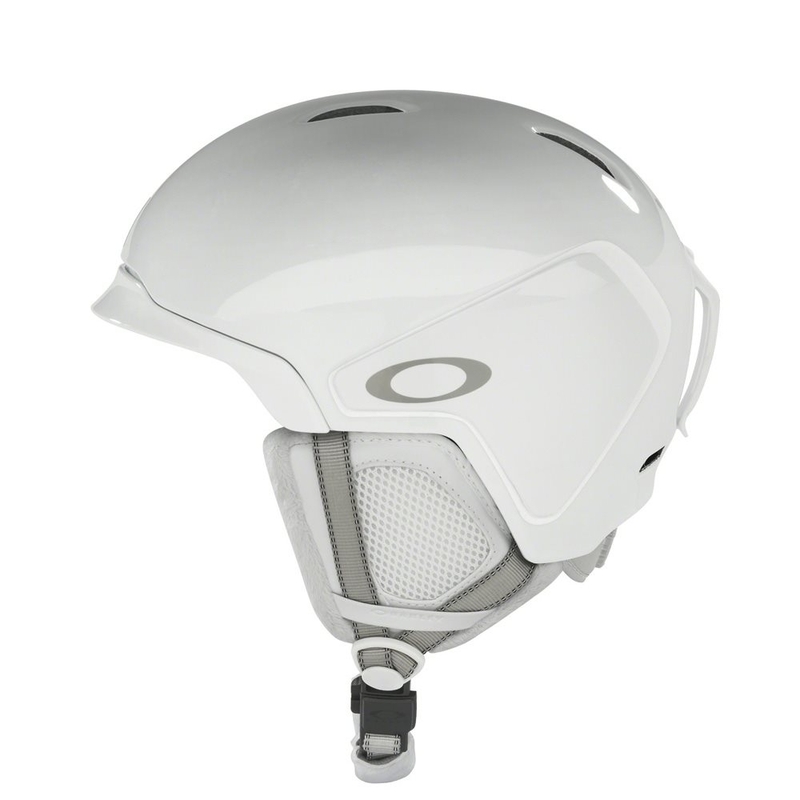 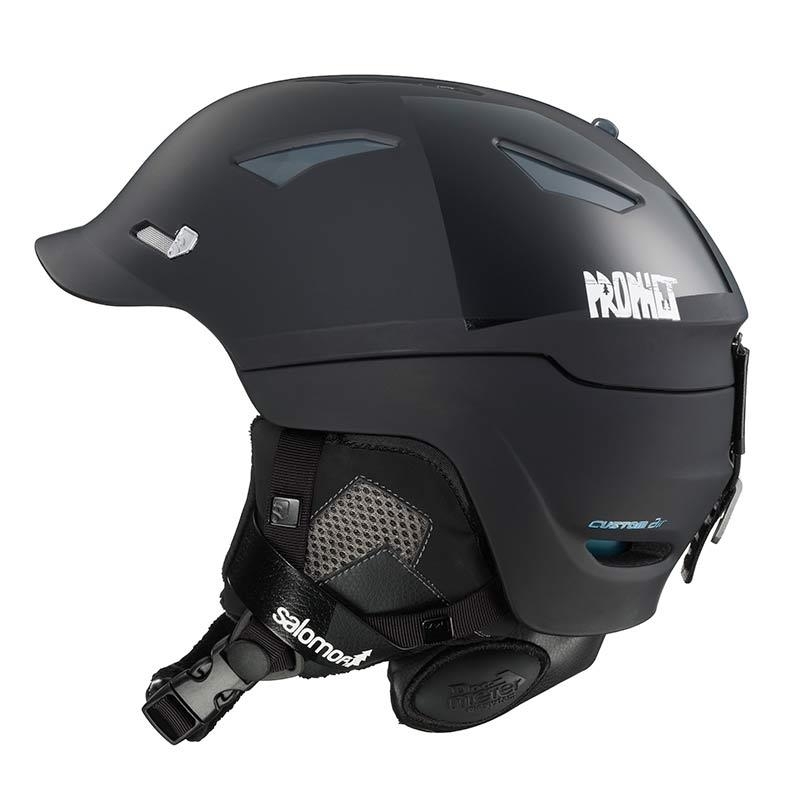 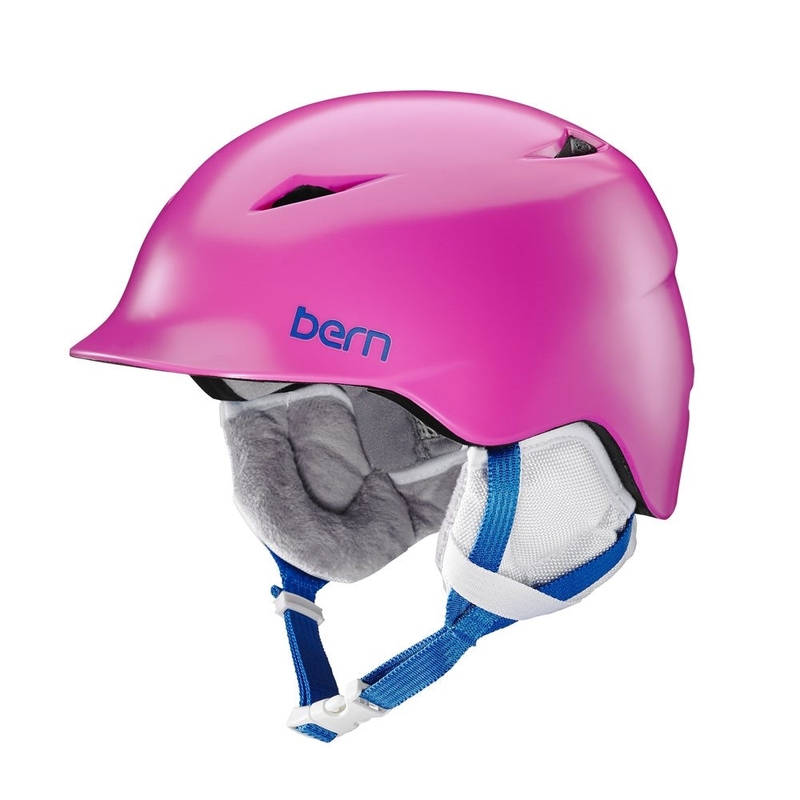 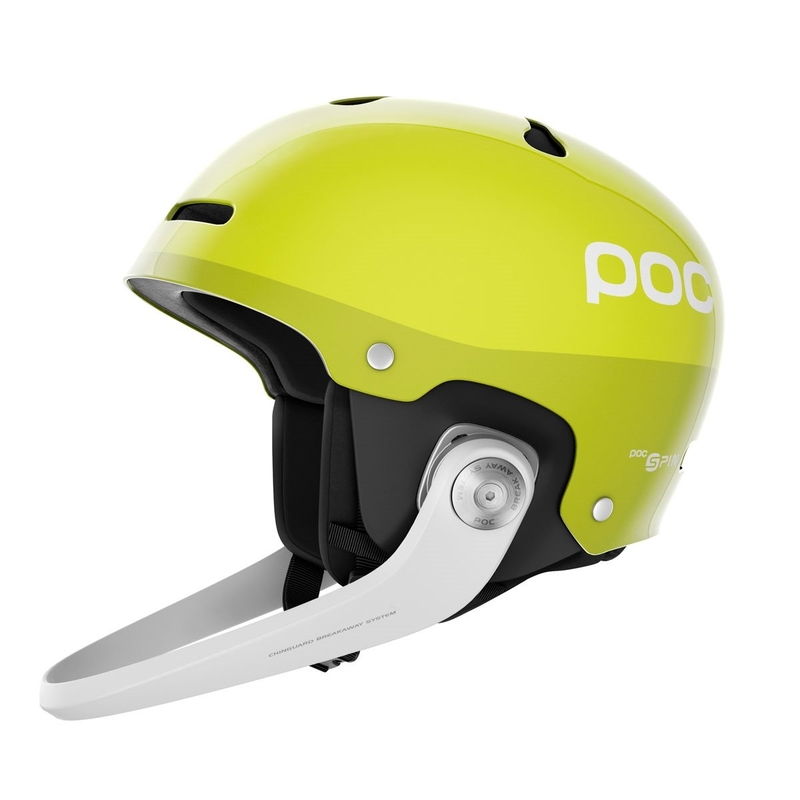 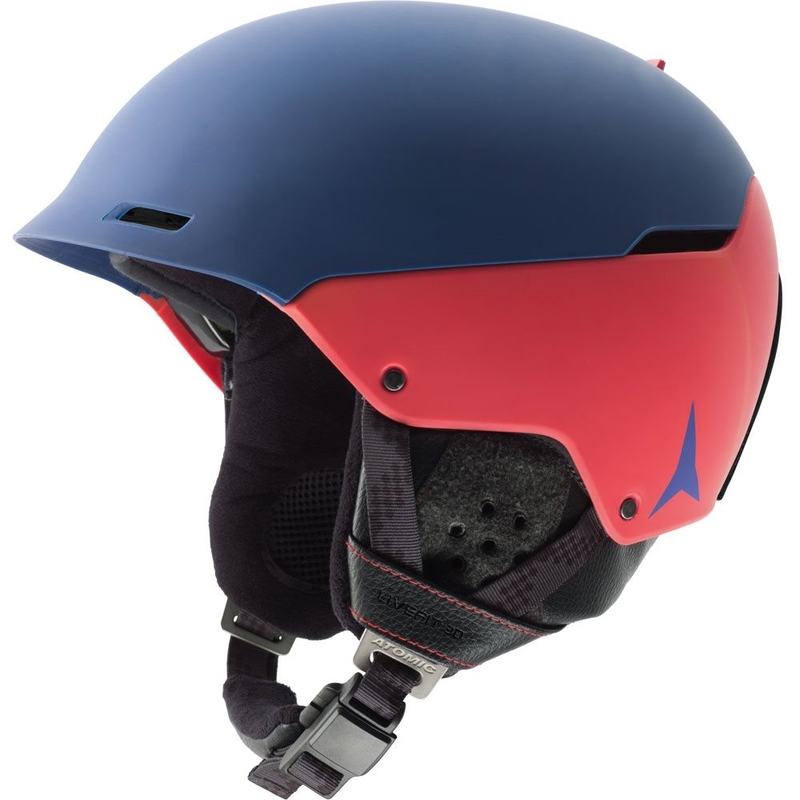 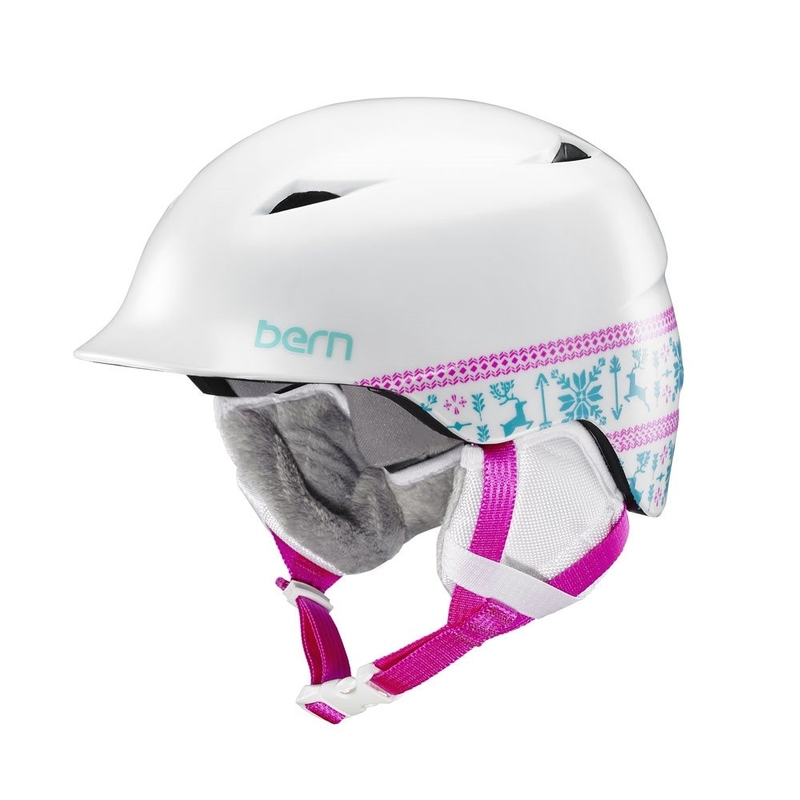 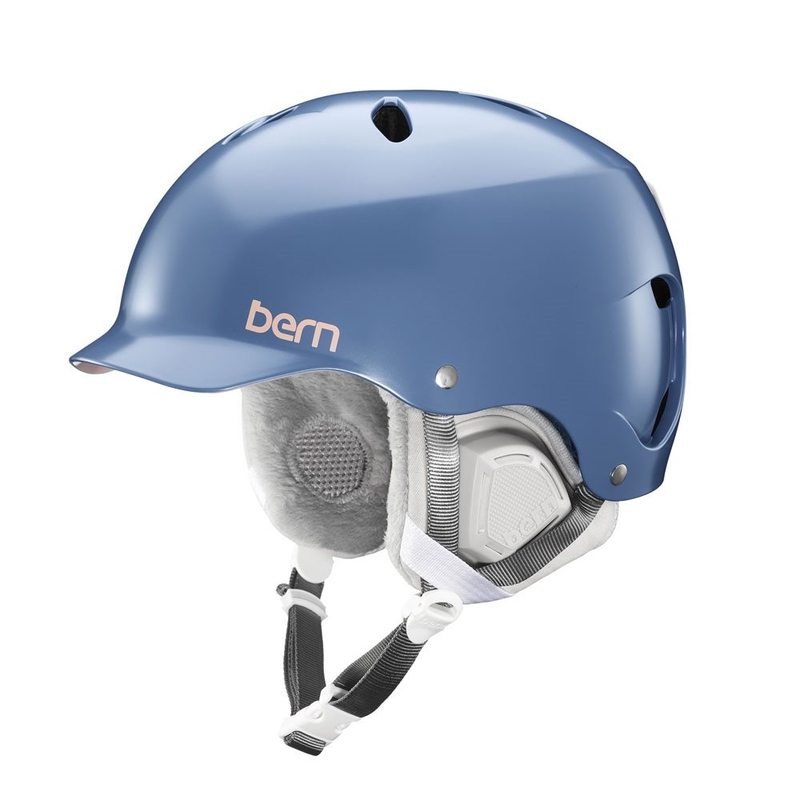 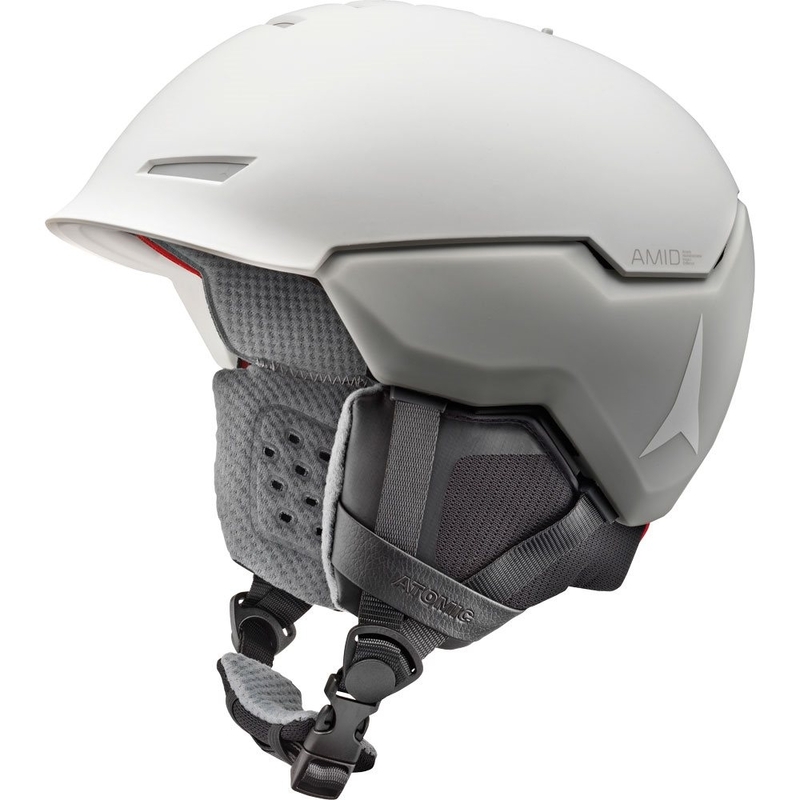 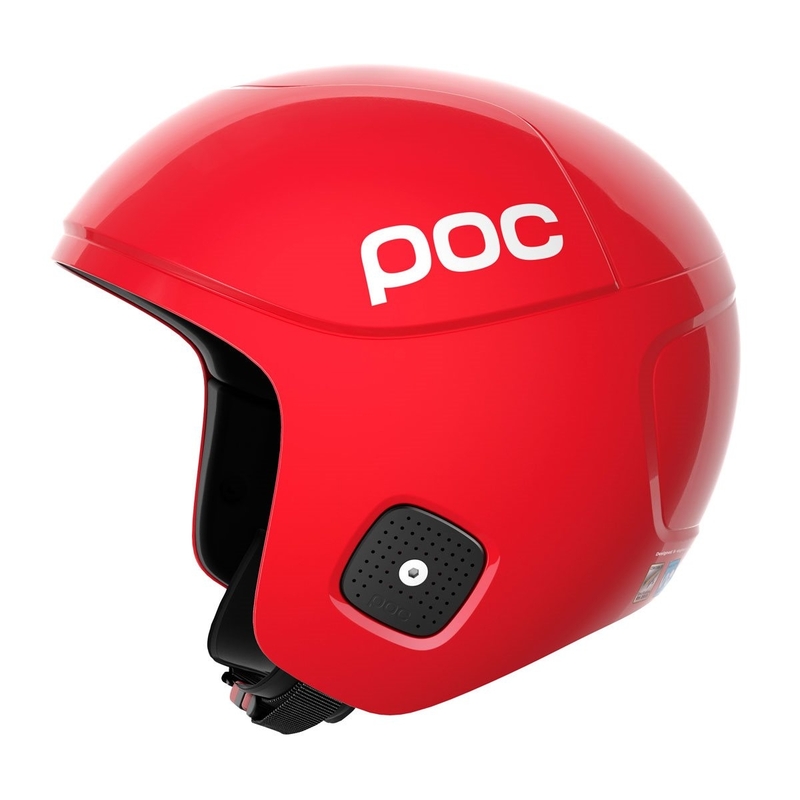 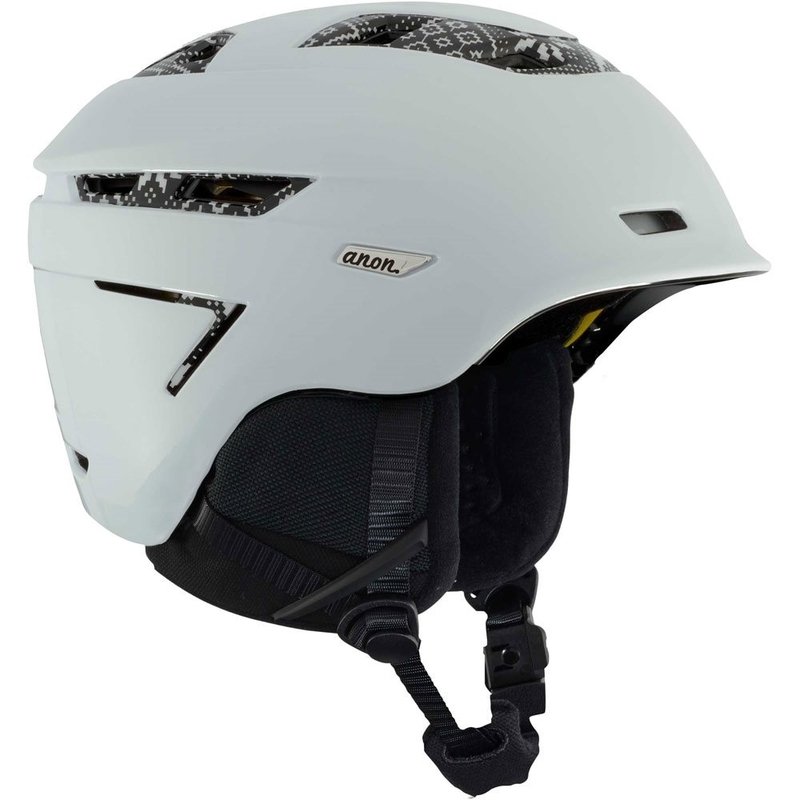 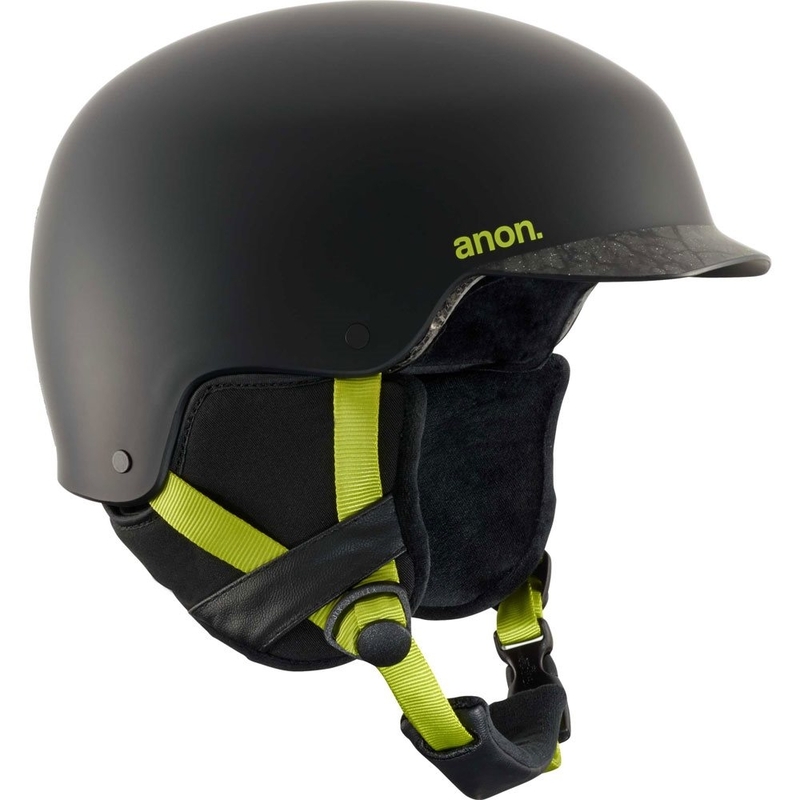 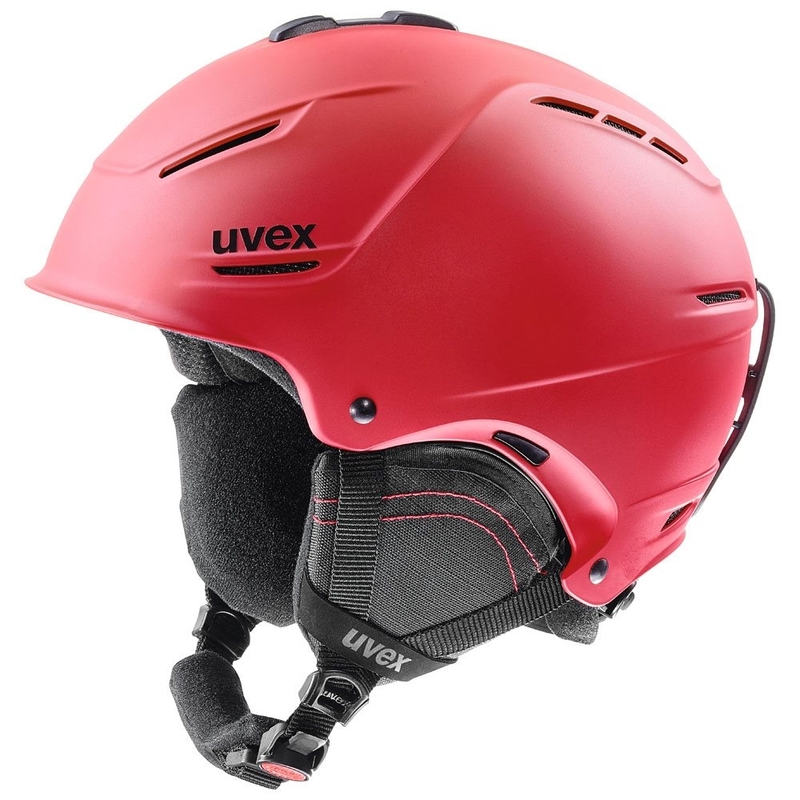 The Fade MIPS Ladies also features Thermostat Control adjustable ventilation allowing you to control the level of airflow within the helmet, keeping you cool out on the mountain. 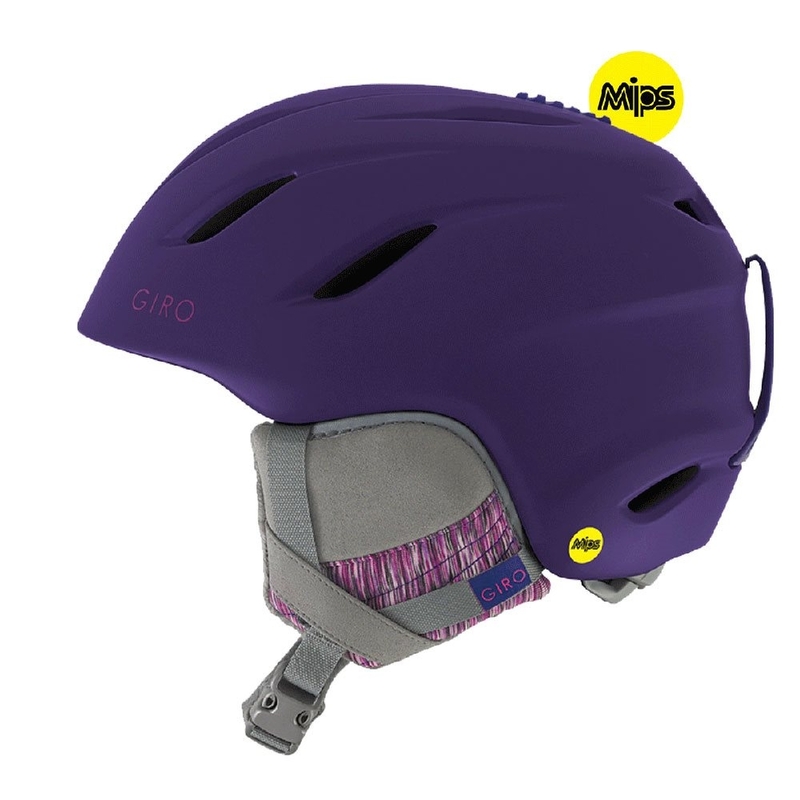 MIPS is a step forward in helmet design and can provide more protection in certain impacts. 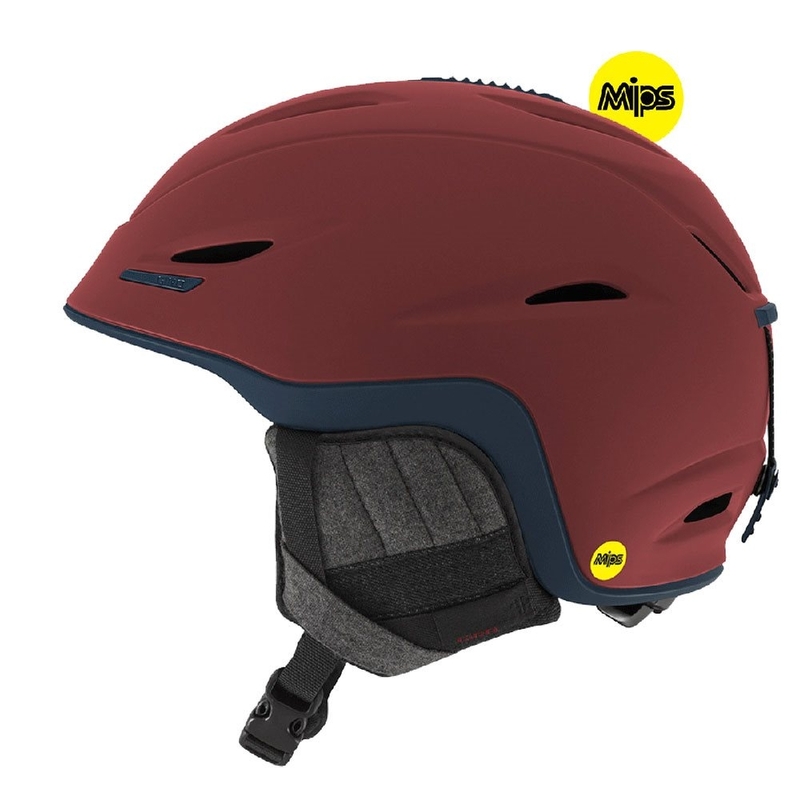 There are three main components to a MIPS-equipped helmet: the interior foam liner, the low friction liner and an elastomeric attachment system stretched to allow the foam liner to rotate independently around your head. 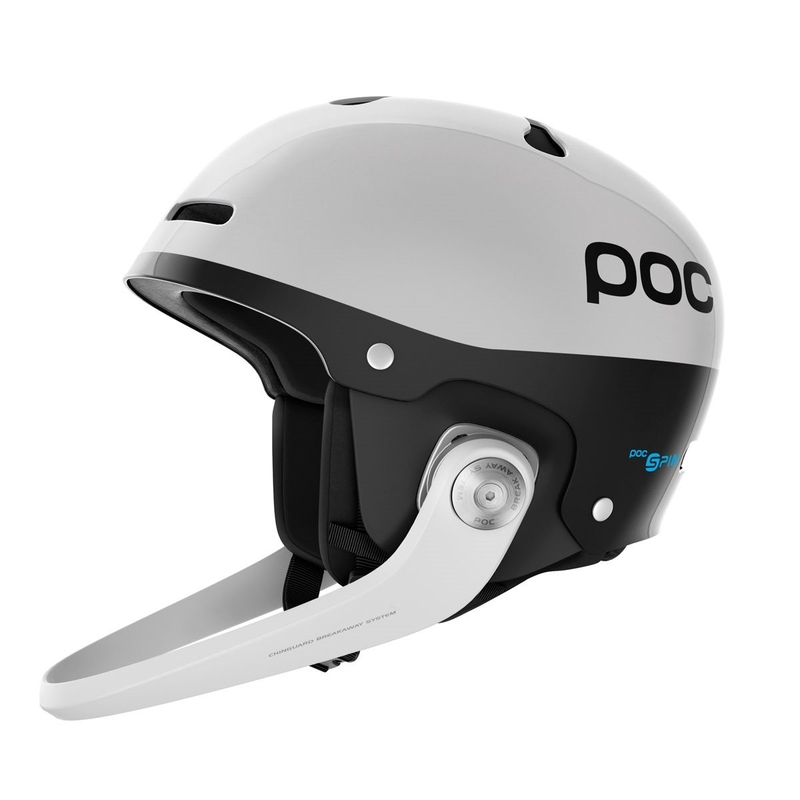 The goal of this technology is to further reduce rotational forces.